Club Penguin Cheats by Mimo777 Club Penguin Cheats by Mimo777: Penguin of the Day: Agenco! Hey hey hey! 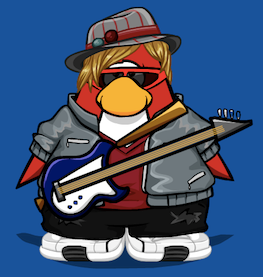 Here's another Penguin of the Day! The team and I are always proud of our players, especially when you like to help others. Agenco did a 3KM walk to raise money for kids in his local area, which is so inspiring! Great work! 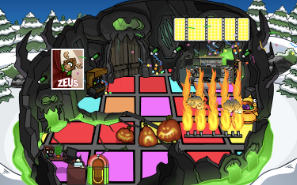 There are TONS of cool penguins and igloos around the island! Tell Cp about them HERE!